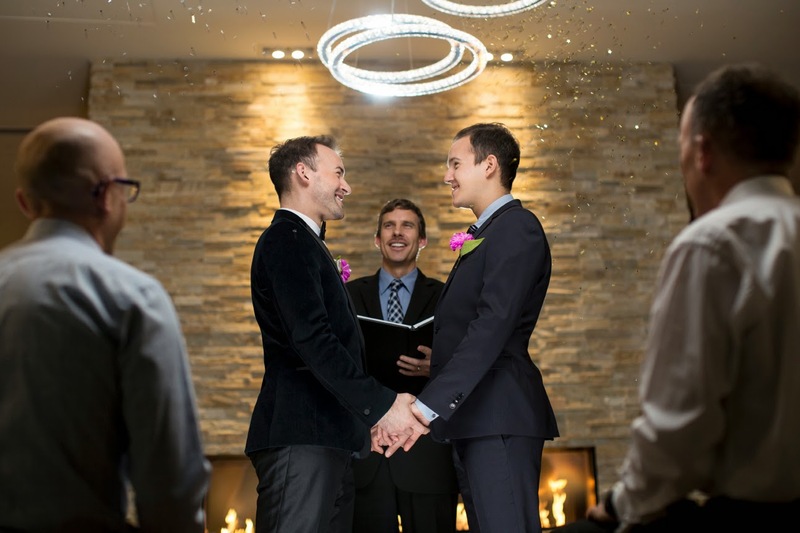 As such, the Okanagan Valley has become one of the most sought after locations for destination weddings, and the Sparkling Hill Resort has become one of the top resorts in Canada for hosting incredible LGBT weddings. Swarovski crystal-infused Sparkling Hill. Astonishing. Over 3.5 million crystals infused within this modern oasis – a most remarkable hotel and wellness center with European-inspired design elegance. 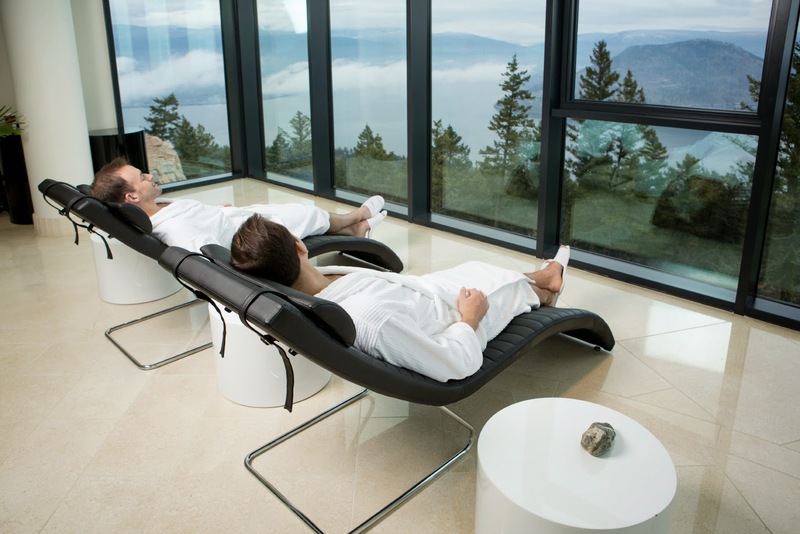 Nestled in the mountains near Vernon, British Columbia, and overlooking Lake Okanagan, your personal journey to whole body health and wellness begins here. 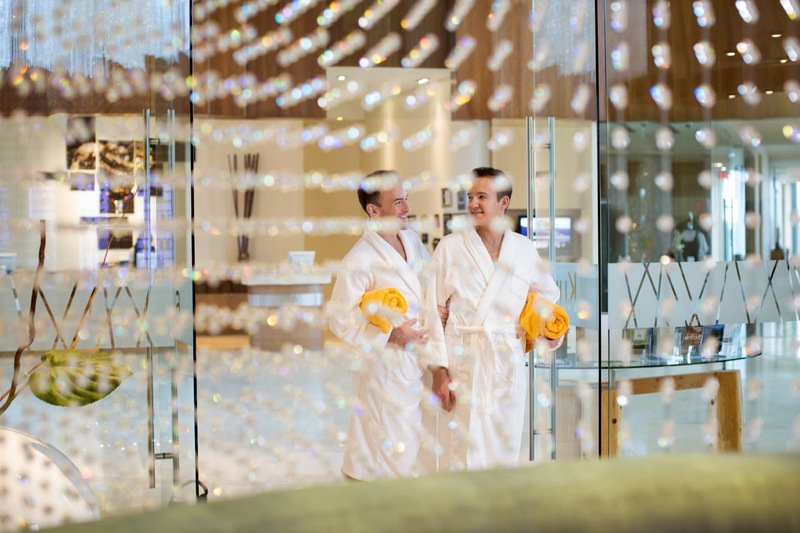 KurSpa, their 40,000 square foot European-inspired spa, clinic, and wellness center is the largest spa in Canada and shines brightly as a worldwide wellness destination. Relax, renew, and revitalize at KurSpa's seven unique aromatherapy, steam, and sauna rooms. Swim in Kurspa's serenity pool featuring underwater music and a Swarovski crystal night sky. Choose from over 100 transformative spa treatments and therapies to detoxify the body and promote optimum health. Consult with our professional team including their naturopathic physician, psychiatrist, massage therapists and kinesiologists. Or, experience the first European Cryotherapy Cold Sauna (-110°C) in North America, their signature KurSpa treatment. Take in the stunning beauty of the Okanagan Valley from Sparkling Hill's luxury guest rooms and penthouses, which feature sweeping lake and mountain views and operable floor to ceiling glass window walls that can be opened to instantly transform your room into an outdoor oasis. Swarovski crystals illuminate fireplaces, fixtures and ceilings, lending a luminous and luxurious ambience to every space. 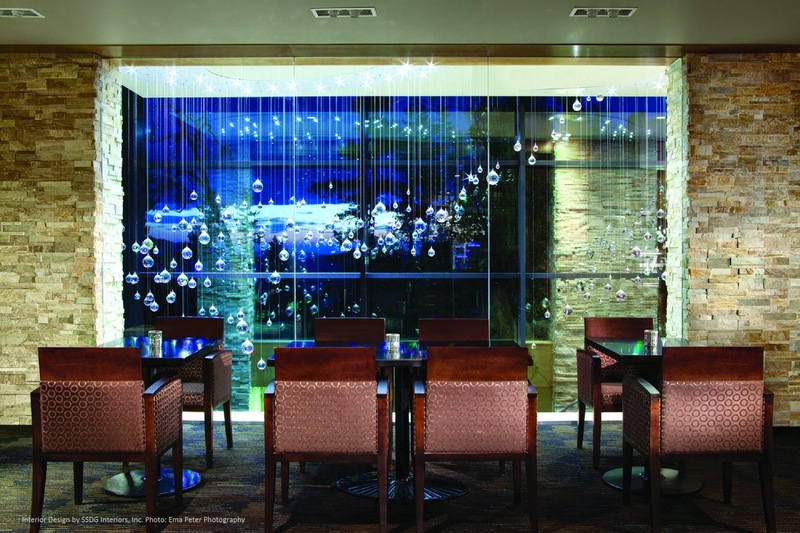 Sparkling Hill Resort is also home to the best fine dining destinations in Vernon, BC. PeakFine, their signature restaurant, serves a menu emphasizing the freshest and finest ingredients the Okanagan Valley has to offer. Known as the "Napa of the North" the region's spectacular wines and our own specially-curated Crystal Wines are on offer at PeakFine and Barrique & Java, their more casual wine, tapas, and coffee bar. Stunning Swarovski crystal chandeliers and accents imbue their dining spaces with glamour and elegance, and those seeking an elegantly rustic setting for private dining or special events will find it in Gernots. Recognized as a trendsetter in healthy living and wellness hospitality, Sparkling Hill Resort is a distinctive destination for the modern sophisticated traveler. Whether planning a couple's escape, corporate wellness retreat, or incentive travel, this British Columbia resort delivers an unforgettable blend of relaxation, restoration, and wellness. Please explore their website; their entire team looks forward to welcoming you to Sparkling Hill Resort on your personal journey to whole body health and wellness.